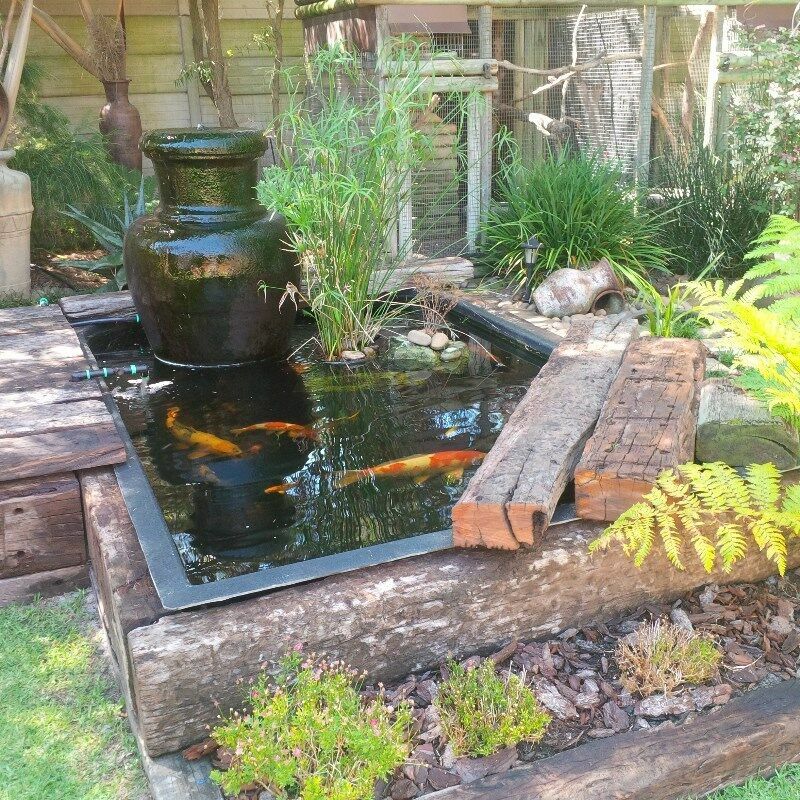 Hi, I’m interested in Fibreglass Koi Ponds for Sale - TOP QUALITY. Please contact me. Thanks! We are suppliers and installers of artificial grass and service the Cape Town area. Should you require a quotation for installation, give us a call and we will gladly assist. We also have a list of references should you require them. FOR YIUR CONVENIENVE WE CAN ALSO DO SITE VISITS FOR FREE QOUTES FOR BUSY CLIENTS AND BRING A WIDE VARIETY OF SAMPLES TO CHOOSE FROM.